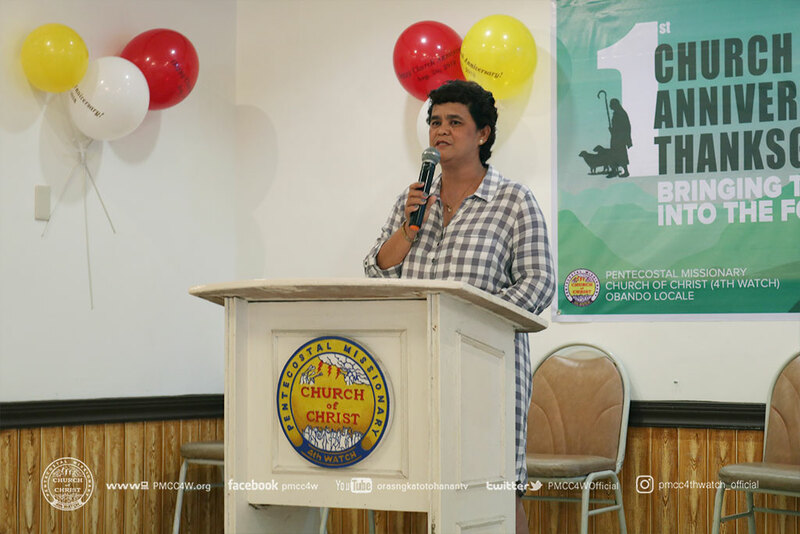 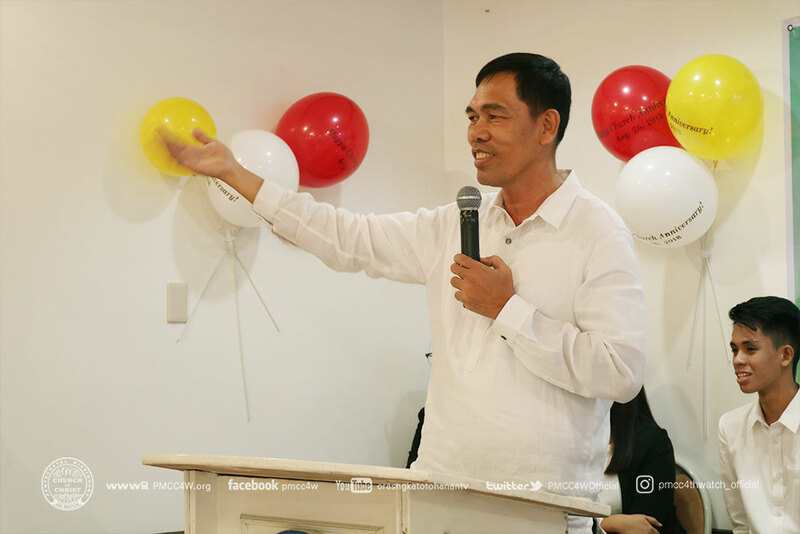 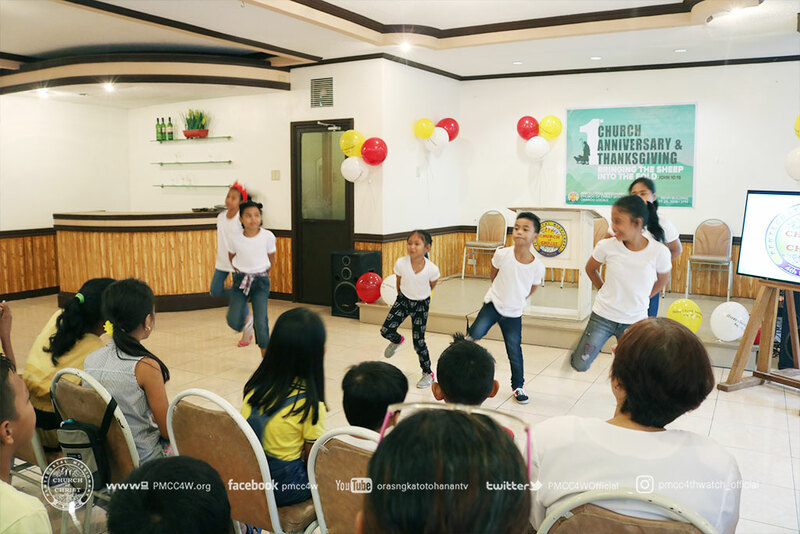 Patmos Area rejoiced for a remarkable milestone of the establishment of another local church in Bulacan District as Obando Locale Celebrated their 1st Church Anniversary last August 26 at the Rural Bank of San Pascual inc., Obando Bulacan. 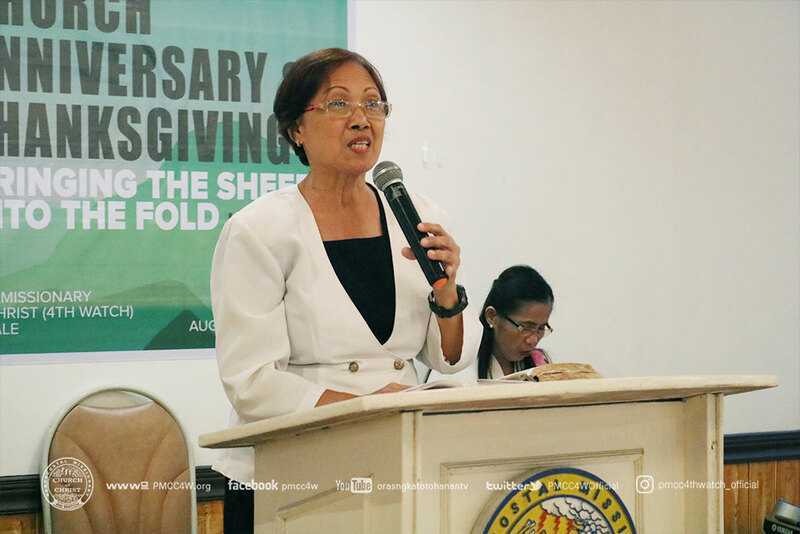 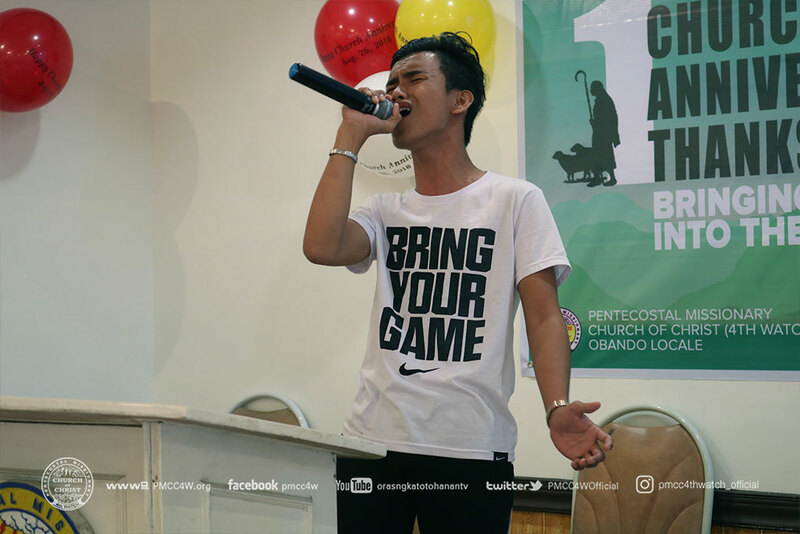 The gathering dwelled on the theme, “Bringing the Sheep into the Fold” taken from John 10:16, and was jumpstarted by a production number from Obando Locale. 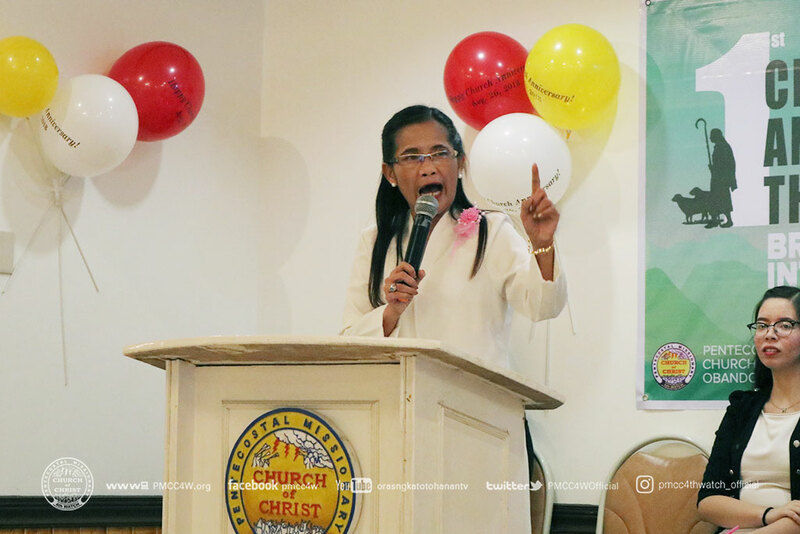 Elder Josie Sebastian encouraged the brethren in giving faithfully as she delivered the offertory message. 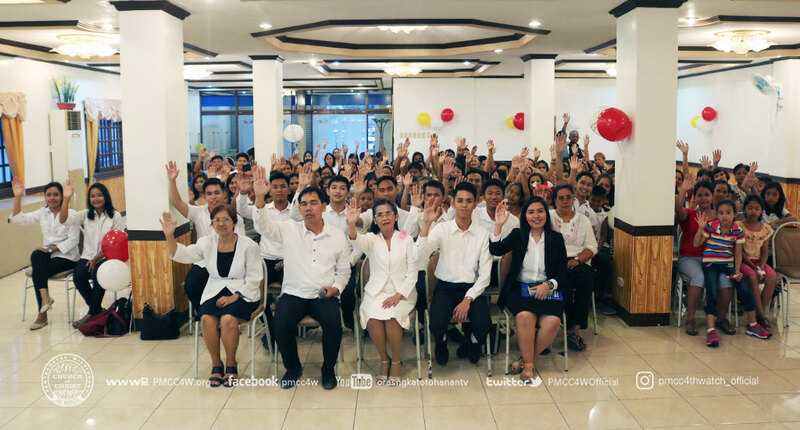 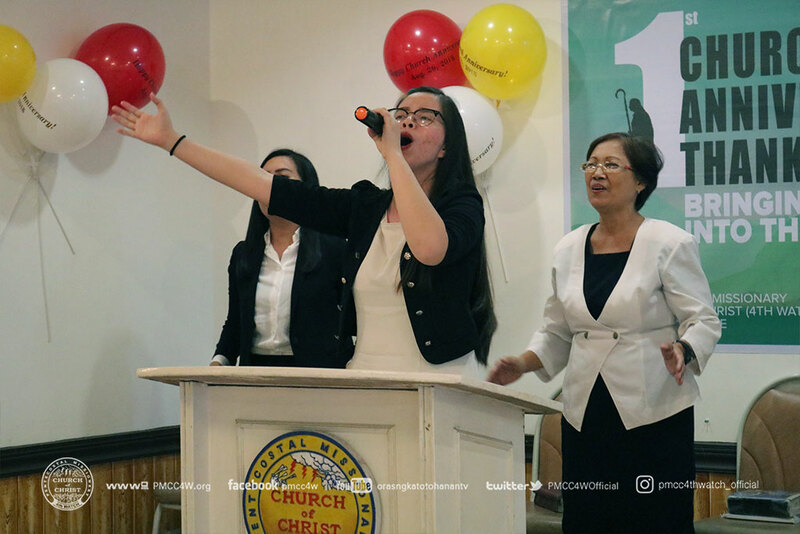 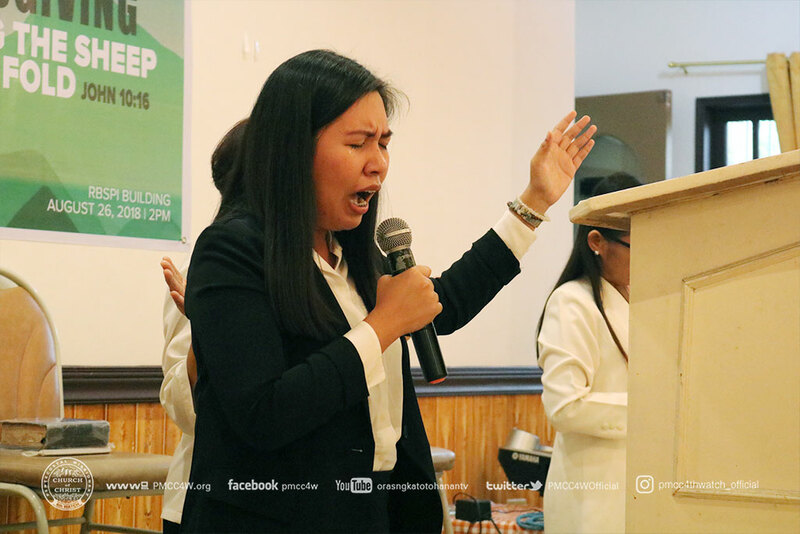 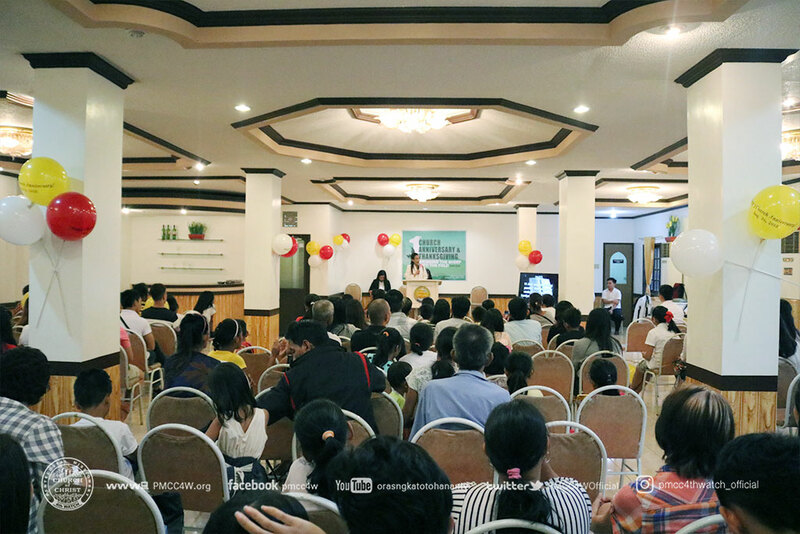 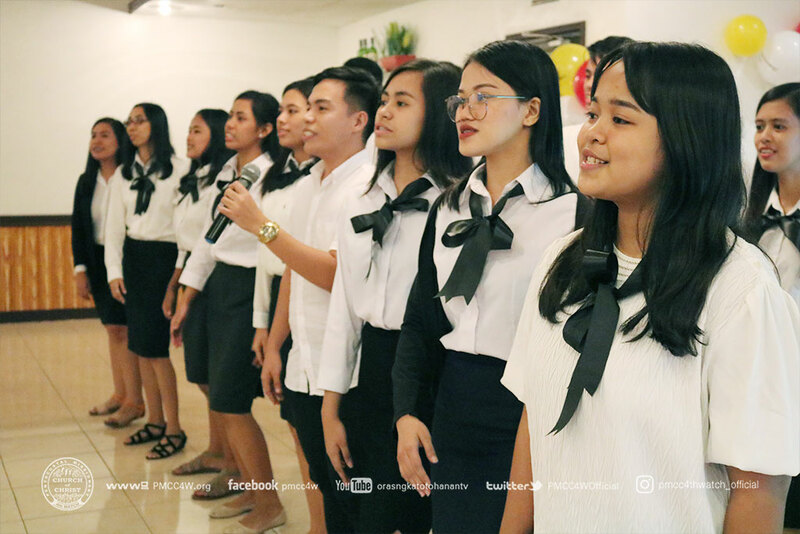 A song of praise from the Malolos Young Watchers prepared the hearts and minds of the congregation in listening to the Word of God ministered by Pastor Christy Palanca. 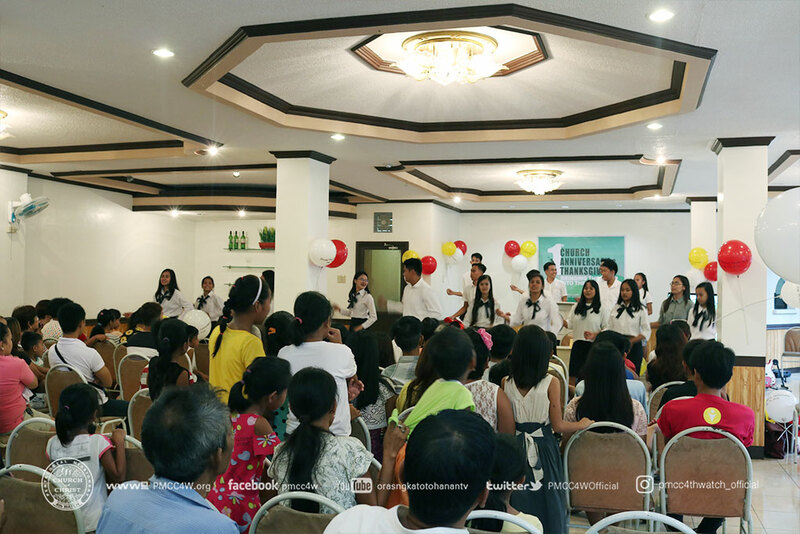 The event was then followed by a talent showcase that began with the graceful and lively dance presentation of the Cadets Department. 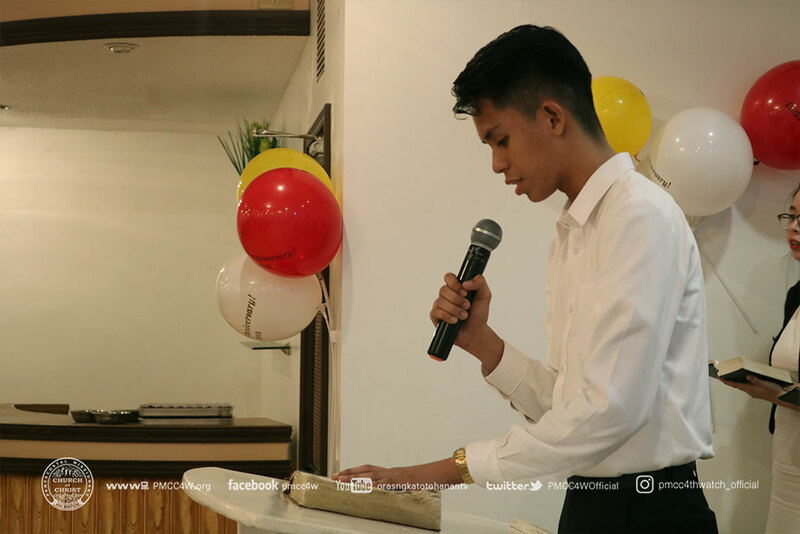 The presentation of the Malolos Young Watchers was then followed by the testimonies that empowered the brethren and inspired the visitors. 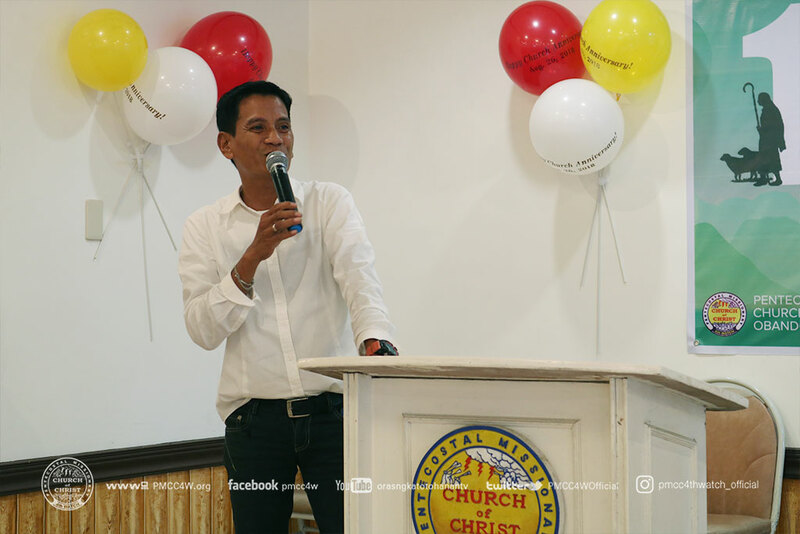 Indeed, through prayer and fasting, and the unchanging faith of the brethren resulted to a victorious beginning for the Local Church of Obando.